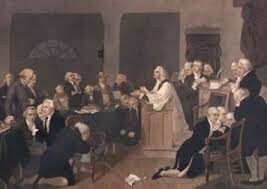 In September, 5, 1774 in Philadelhia delegates should be chosen to represent each colony but Georgia. They think that they are not part of the problem. We are discussing about the British. They still make the sugar tea and stamp act. 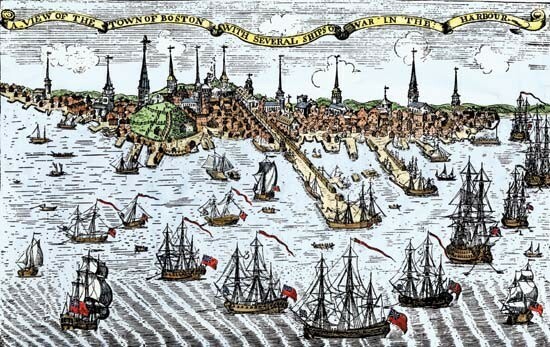 the problems are paying all the taxes, they are closing Boston harbor to make us suffer and british soldiers are going to live in our houses! We are done with them they think that is a law. So people that buy british good are traitors. So king george the III is upset about it so he needs to stop the sugar tea stamp act. All the people are setting up for the meeting and to start the first congress. 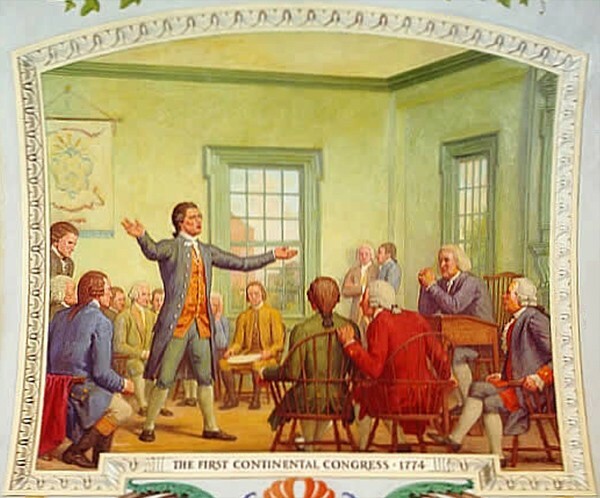 The meeting now starts by Sam Adams talking about the British to stop the tea sugar stamp act. They are now telling them to leave and to finish it.